Contemporary and practical, Clear Edge uPVC tilt and turn windows are a versatile option for modern living. The Tilt & Turns clever design is dual-purpose – helping meet the demands of modern living and safety. Tilt and Turn windows can be opened fully into a room for maximum ventilation and safe access window cleaning. Tilt and Turn windows also have the option to tilt slightly inwards, allowing for a breath of fresh air without compromising on security. 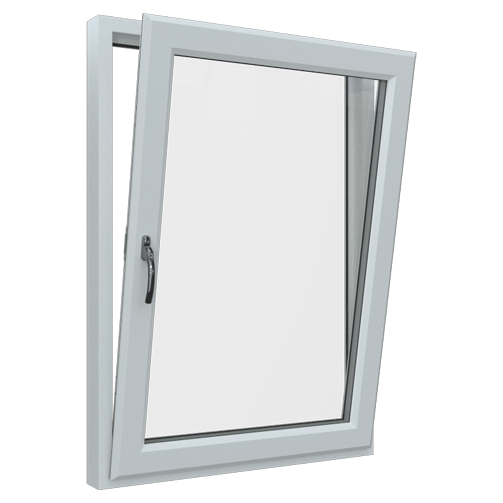 Clear Edge uPVC tilt and turn windows are built to add lasting quality and value whilst exceeding the standard for security.